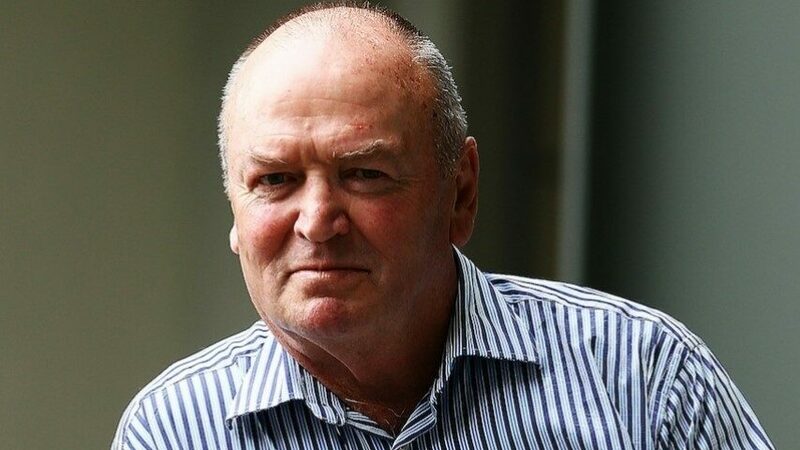 Former All Blacks coach Sir Graham Henry knows a thing or two about culture. He took on a dysfunctional squad and, just a few years later, led them to victory in the 2011 Rugby World Cup. He is known as one of the most successful rugby coaches ever. Sir Graham will speak to us on creating a high-performance culture within a team – and a school. He also believes in empowering the team – just as we are committed to empowering our student leaders at BGS. For much of his life, Sir Graham’s rugby coaching career was secondary to his career as a school teacher. He now speaks all over the world, and he will be speaking to all boys in the Secondary School at Assembly during school hours. As parents, this evening seminar is your chance to hear his compelling message. Please join us – book here (FREE). This event is targeted at parents but Secondary boys (and other family and friends) are welcome to attend.